adsorption drying with zeolites. This method dries up to 1000 tons of transformer oil without zeolite regeneration. If we compare the price of zeolite and vacuum degassing plants, it should be noted that the first ones are much cheaper. They can be used where oil does not require degassing. installation (sand, dust and dirt particles from the atmosphere, particles of sorbent). The main task of transformer oil reclamation and purification is to remove solids with particle size less than 25 microns. It is necessary to maintain both at refill (in this case, oil is forced through imperfect filters) and during the purification directly in the transformer tank. In the latter case, small impurities move in the oil at relatively low speed. As a result, they are distributed by convection currents and simply fail to enter the filter. 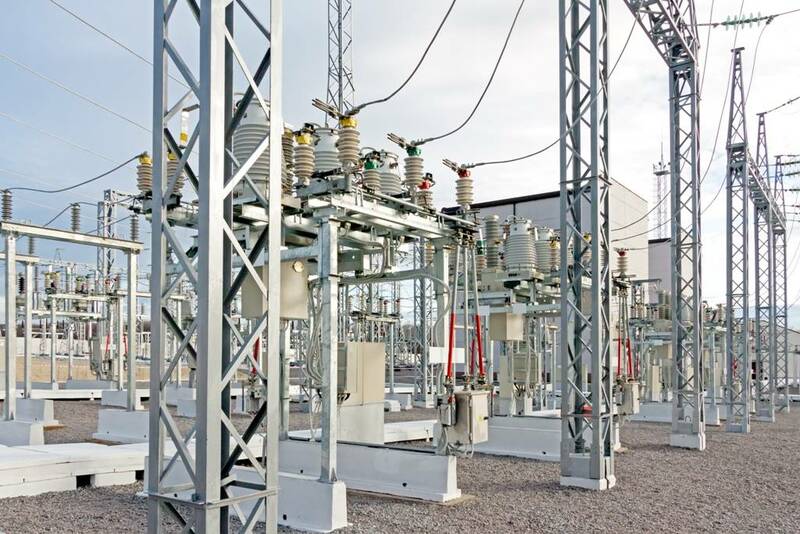 Transformer oil breakdown voltage and coefficient of variation is measured to assess the presence of large mechanical particles or their amount. But this criterion can rather be considered indirectly. For more information, the analysis of dispersion particles is conducted.